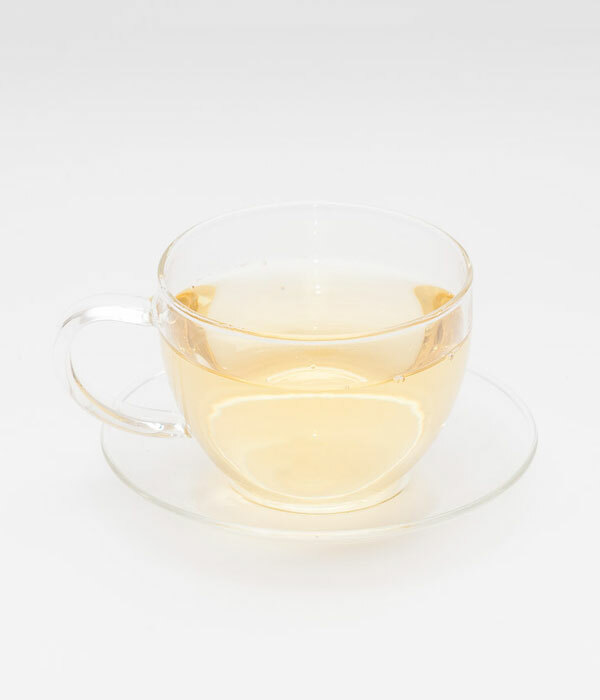 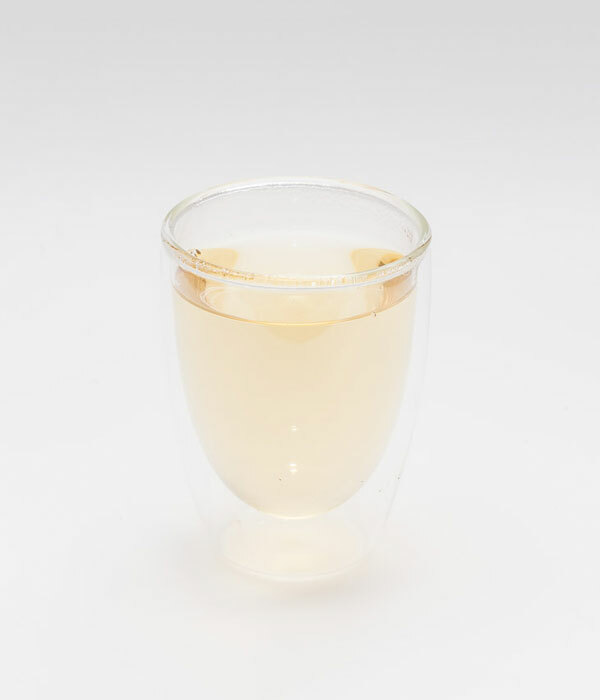 A smooth, buttery, sweet honey-like, hand rolled tea. 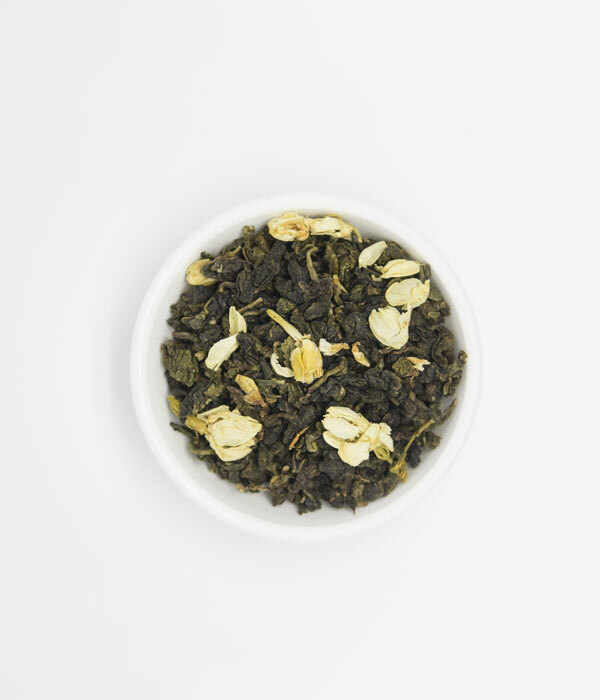 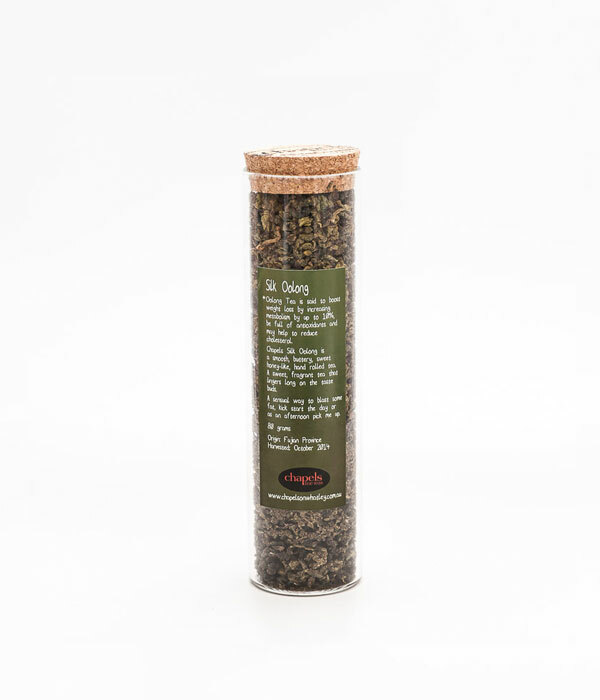 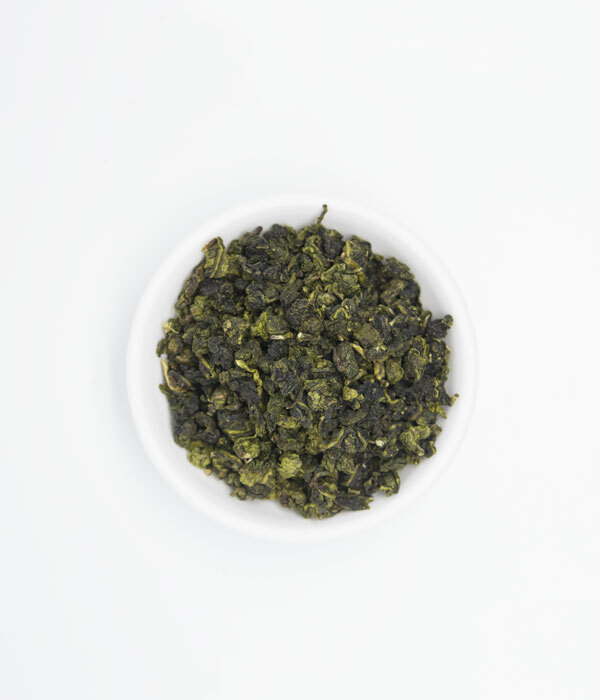 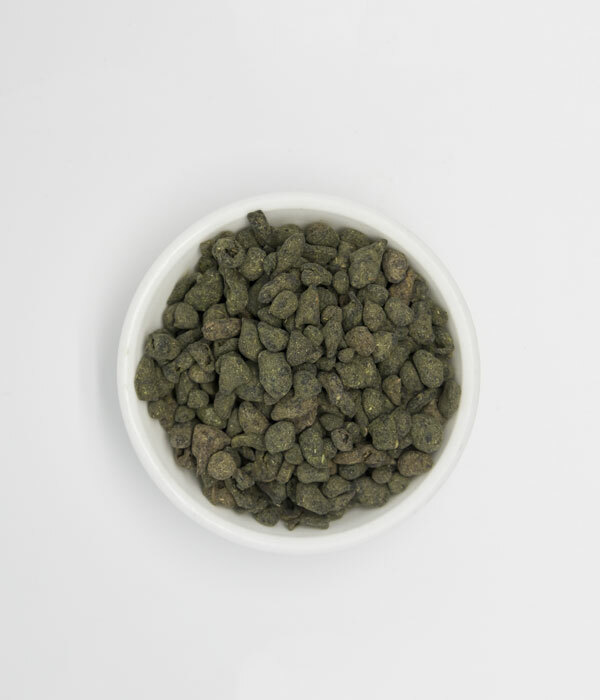 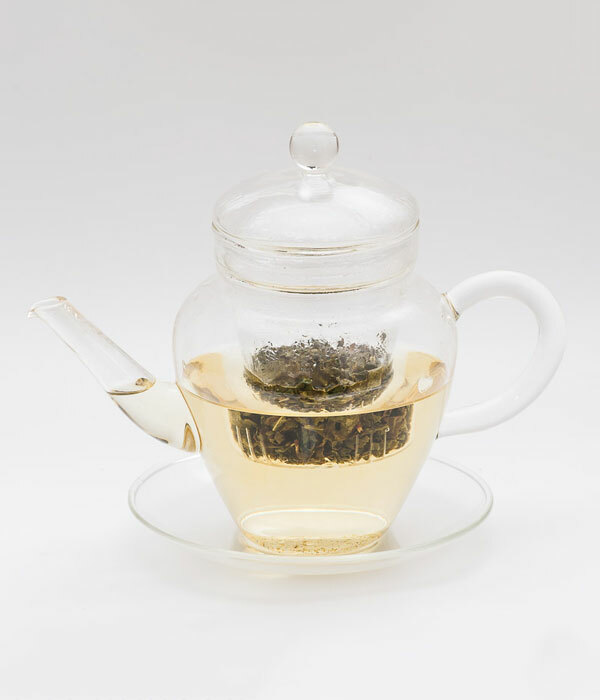 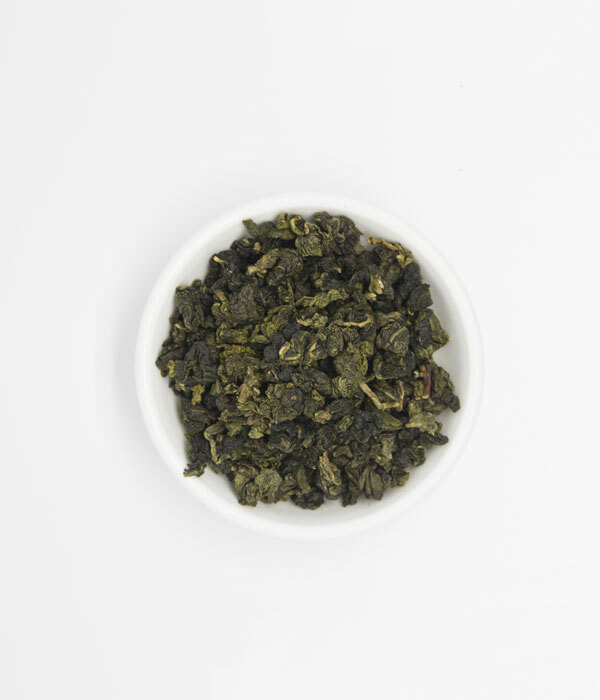 A sweet, fragrant tea that lingers long on the taste buds. 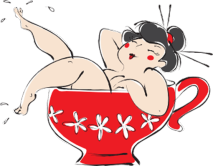 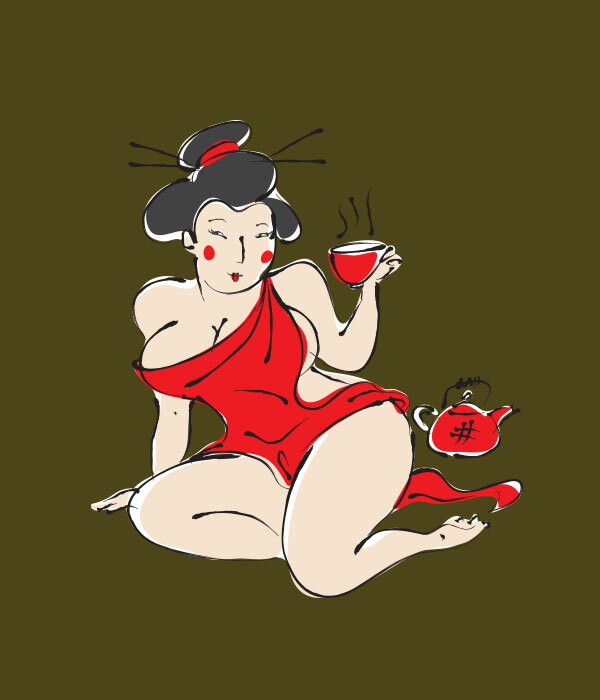 A sensual way to blast some fat, kick start the day or as an afternoon pick me up.